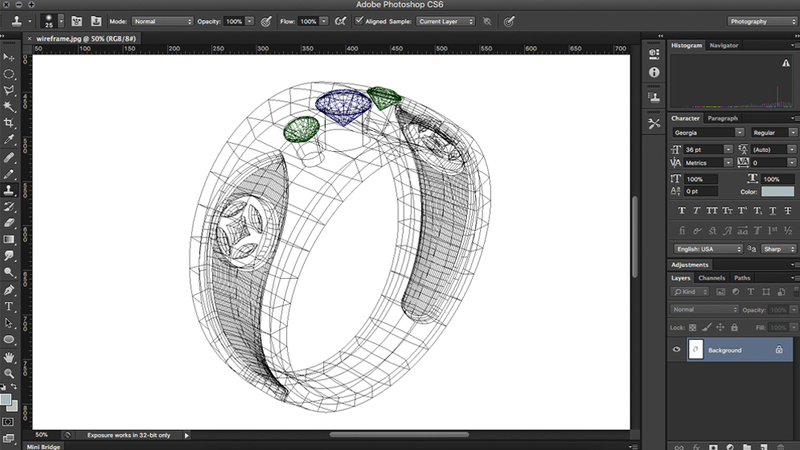 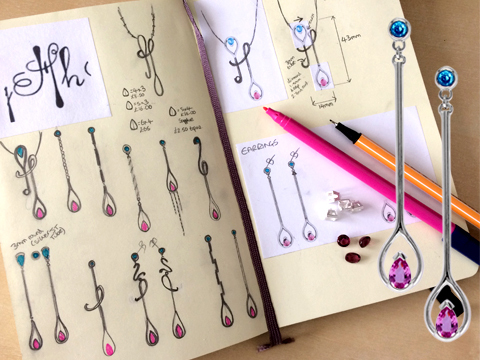 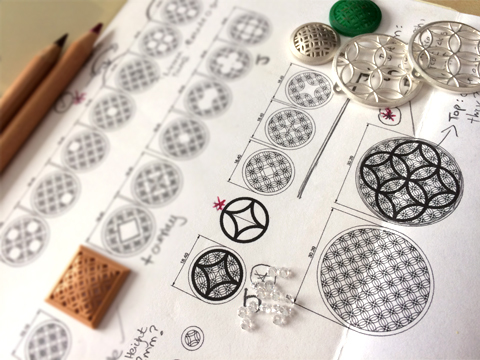 The Design Journey…. 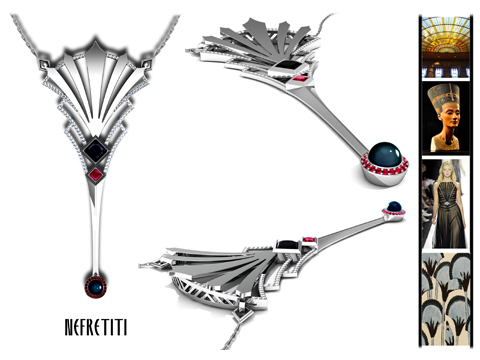 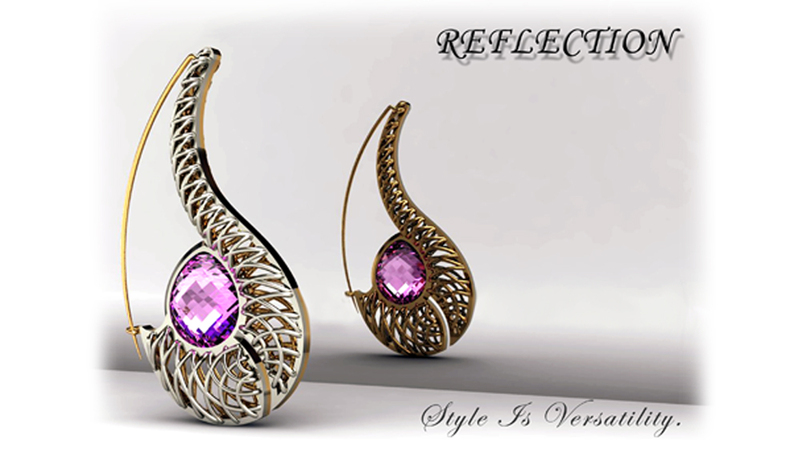 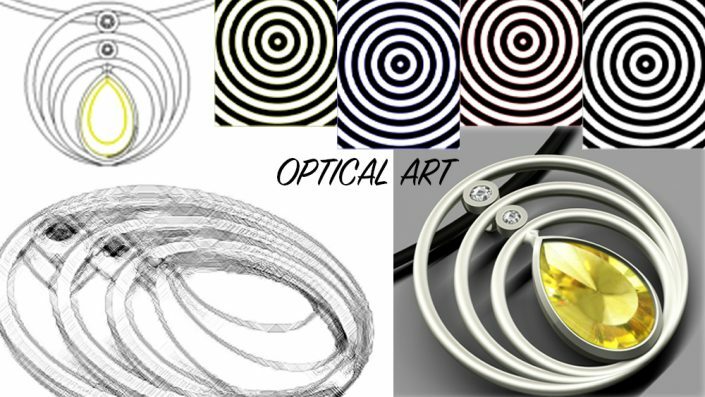 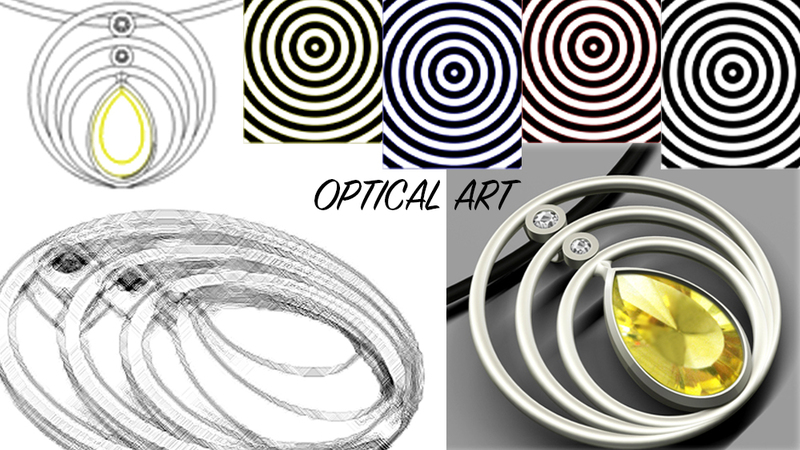 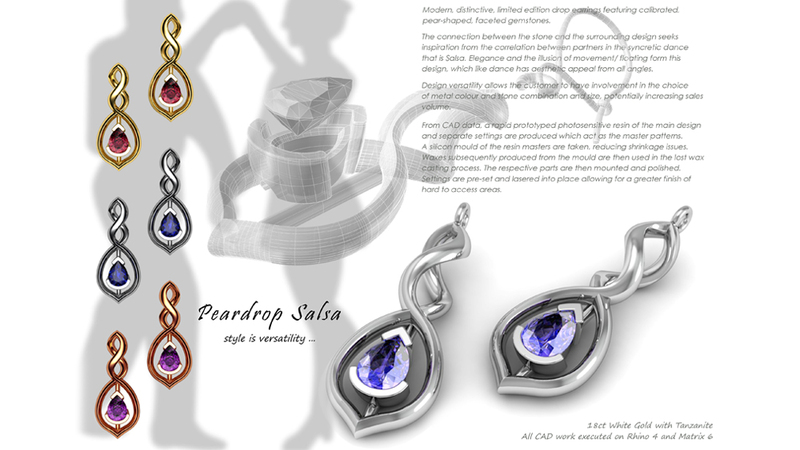 inspiration is gathered from either a gemstones’ attributes be it the structure, shape, cut, colour, feature inclusions, or optical phenomena or/in combination with other inspiration which may be related to a concept, artwork, sculpture, imagery, pattern etc. 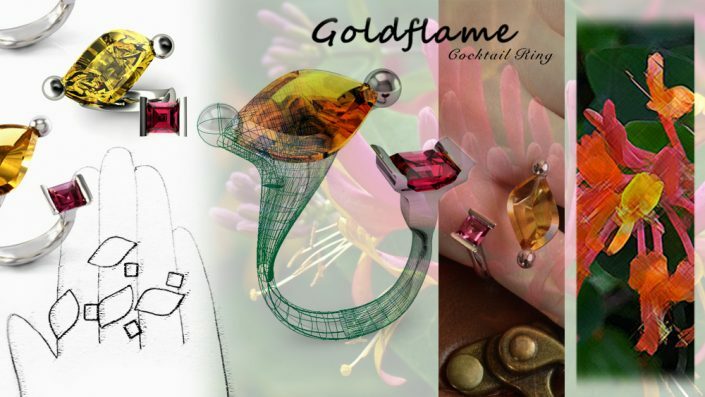 Underlying key concepts of style, elegance, negative space and attention to detail play a part in the modernist aesthetics of each statement piece. 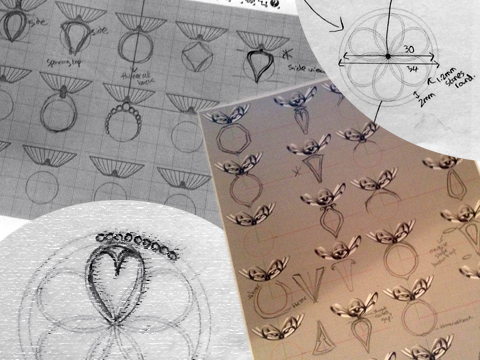 Creating something on paper that is aesthetically beautiful is just the beginning. 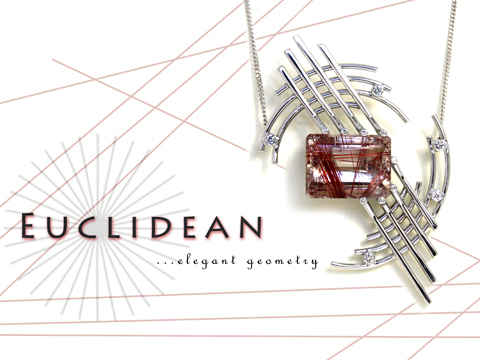 The mark of a successful, exquisitely crafted piece is beauty and originality alongside durability and wearability. 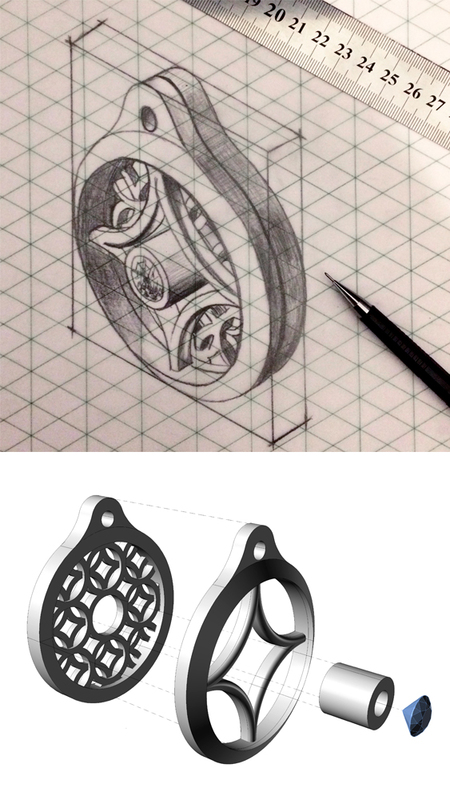 It is about synchronising design and manufacture so that the two work hand in hand, ensuring the outcome is executed to the highest standard. 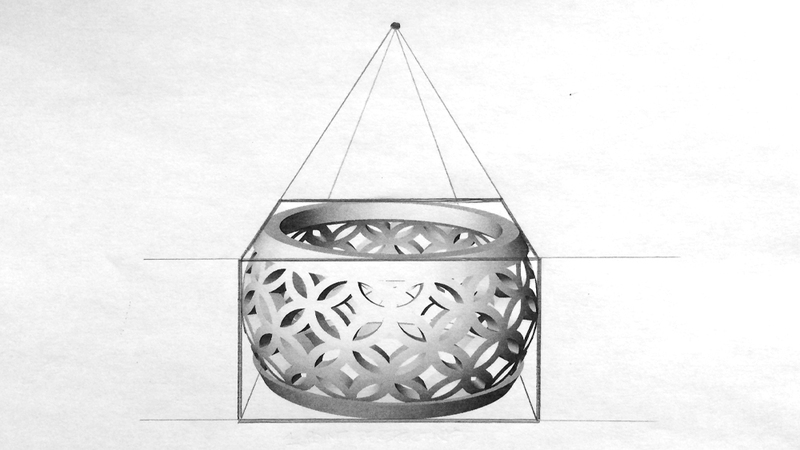 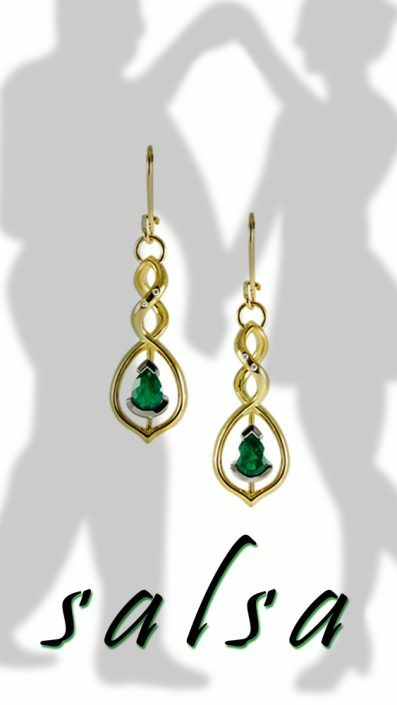 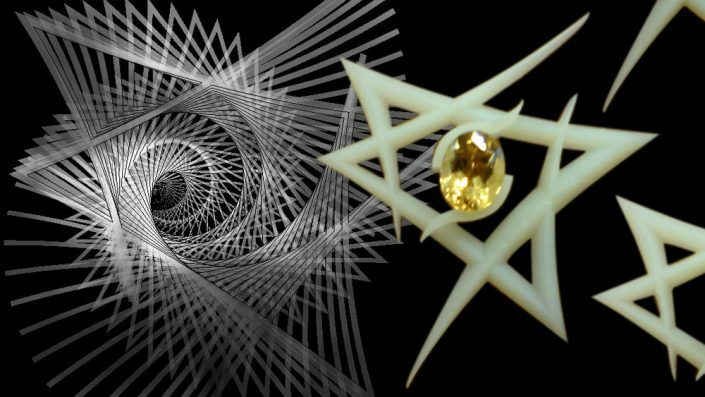 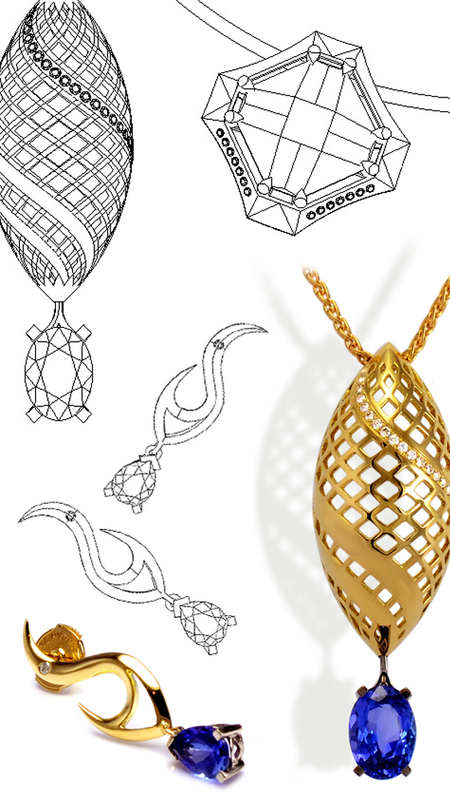 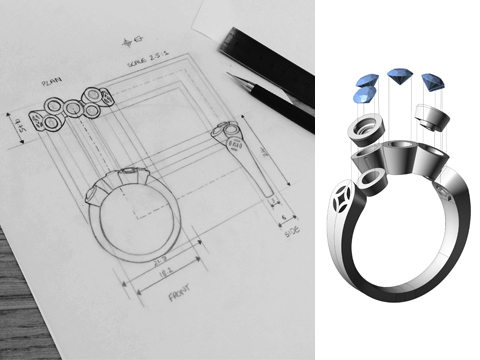 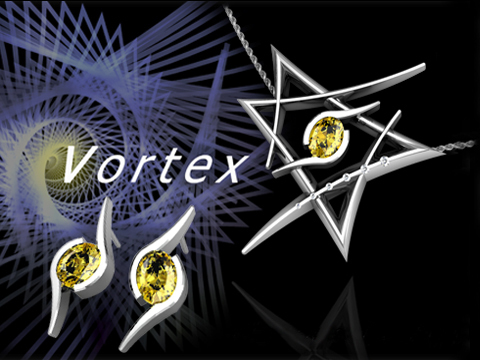 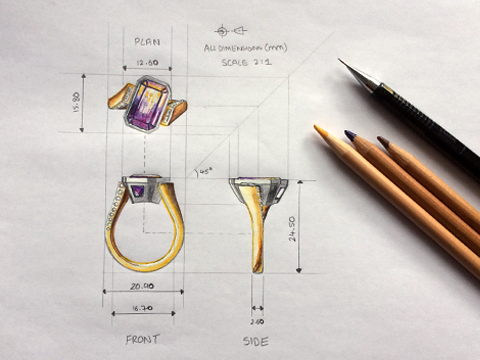 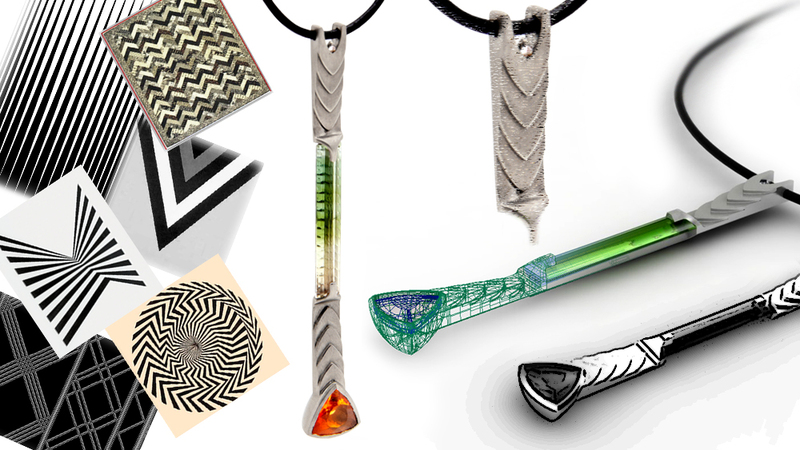 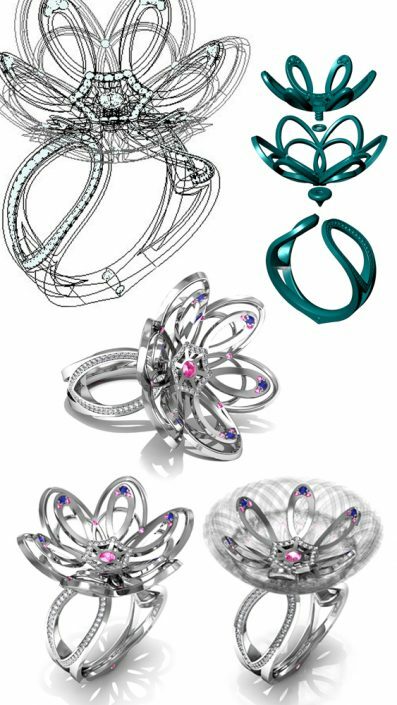 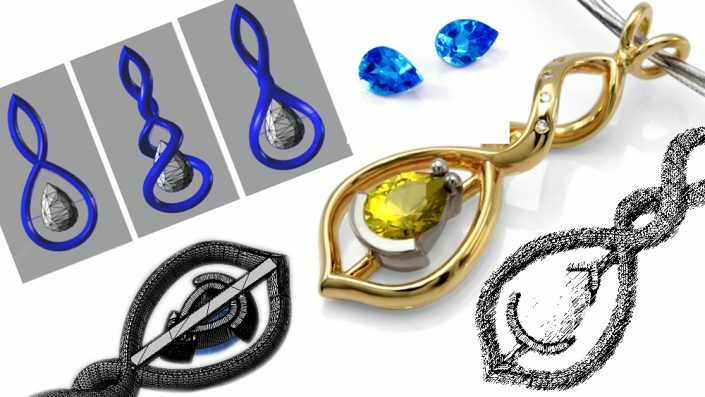 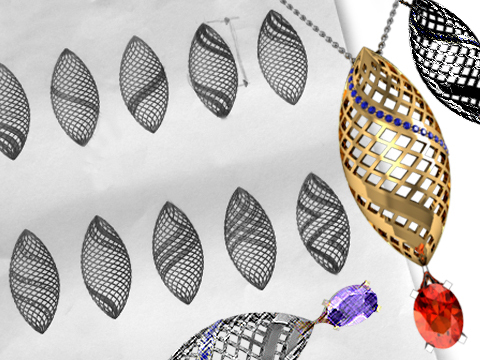 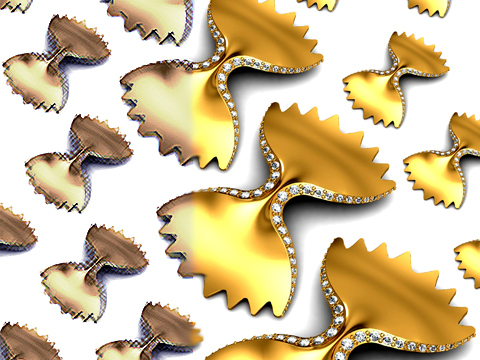 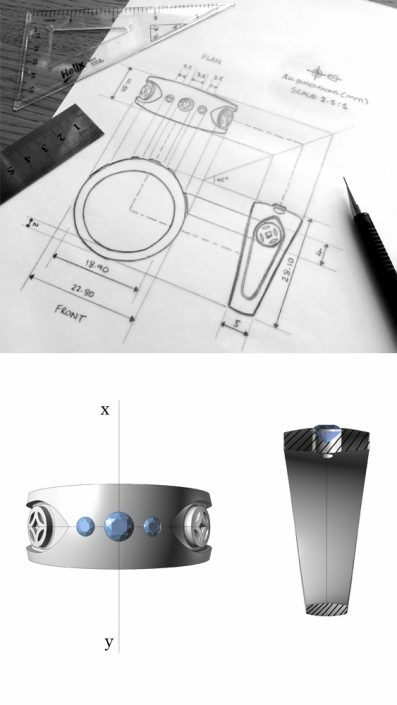 Conventional goldsmithing and stone setting techniques are combined with the latest technology including computer-aided design, rapid prototyping/allied processes and laser welding, to produce inventive pieces with creative vision. 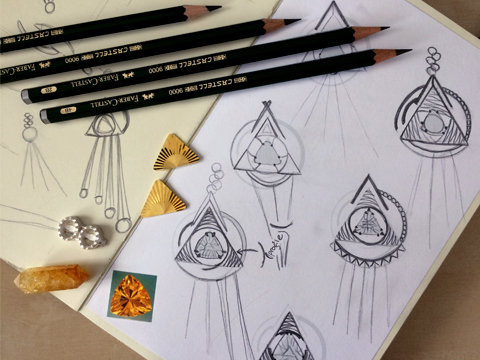 Whether the item of jewellery is a one-off, repeatable design or part of a collection, the styling of each piece by Lauren Elizabeth is innovative and has a contemporary approach to luxury, creating a strong visual impact.